We love our city for its artistic flair! It's the 4th edition of the International Digital Art Biennial - BIAN and the 19th edition of the ELEKTRA festival, and we don't want to miss a thing from the major exhibition to the sensational audiovisual performances scheduled to take place. Save the date! 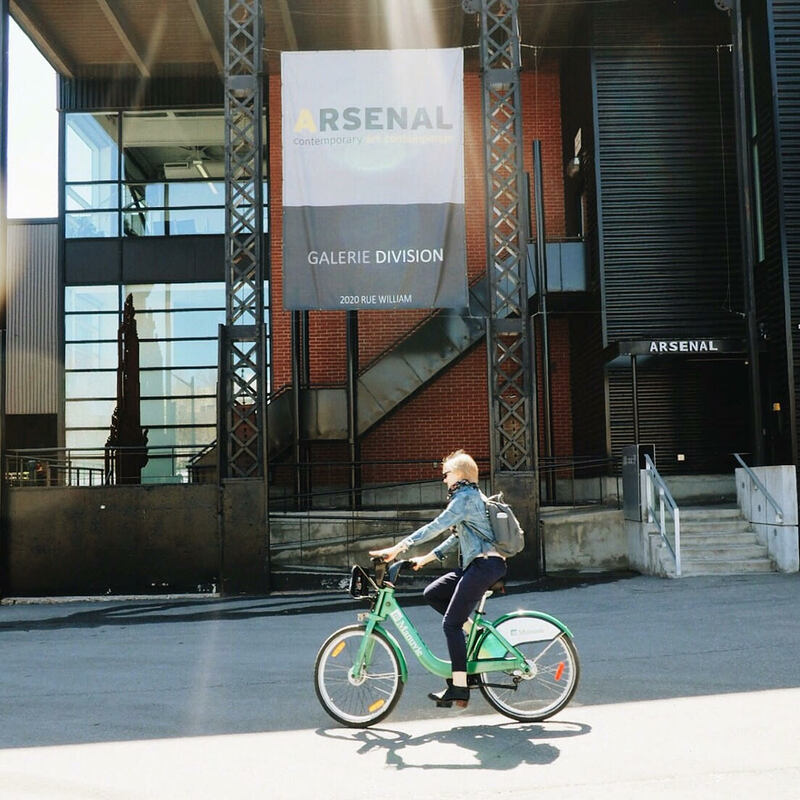 Park your BIXI near the Arsenal Contemporary Art at the Georges-Vanier/Notre-Dame or Canning/Notre-Dame station on June 29 for the grand opening of the exhibition AUTOMATA - Sing the Body Electric, an absolutely galvanizing evening with performances never seen before in North America. You can get a BIXI 2-for-1 voucher from the SAT or the Arsenal, or head down to the Eastern Bloc, Galerie Trois Points, Oboro or Galerie Perte de signal to get your voucher and check out one of the Biennial satellite exhibitions. Vouchers will be available at the entrance and also during the performances (taking place at the SAT) to help you get around more easily. 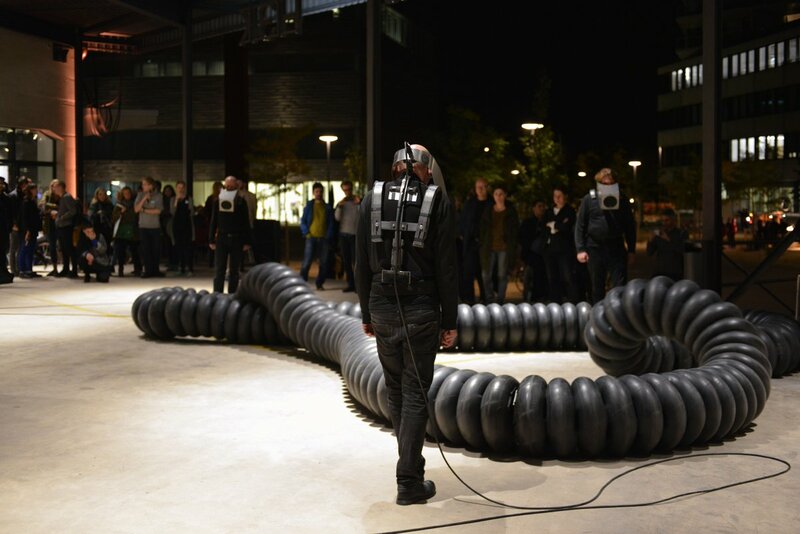 • The Swiss duo COD.ACT (CH) with their new performance Πton, an intriguing installation that interacts with four performers, opening on June 29 at the Arsenal. • The International Marketplace for Digital Art - MIAN on June 28 and 29 at the Phi Centre. In short, international digital contemporary art will be in town and we would like to congratulate the organizers for an exceptional program! For more details, see the official program. To help you plan your trip down there, download the BIXI app from the Google Play Store or the Apple Store.